This expansion to our popular Head Knocker brand brings you characters from The Hobbit and the Lord of the Rings trilogy! 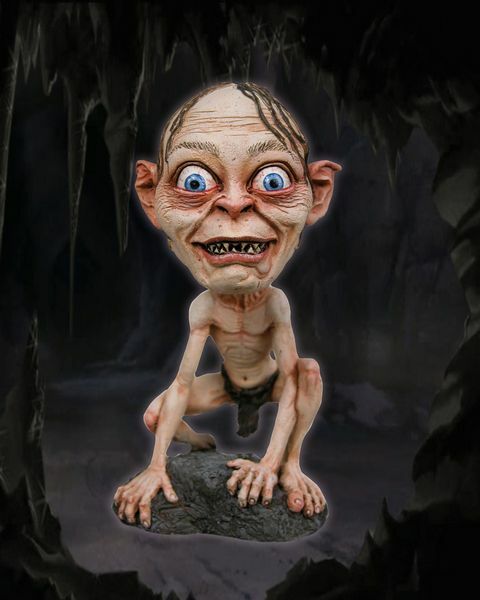 The worried Smeagol is cast in resin and then hand-painted for incredible detail. 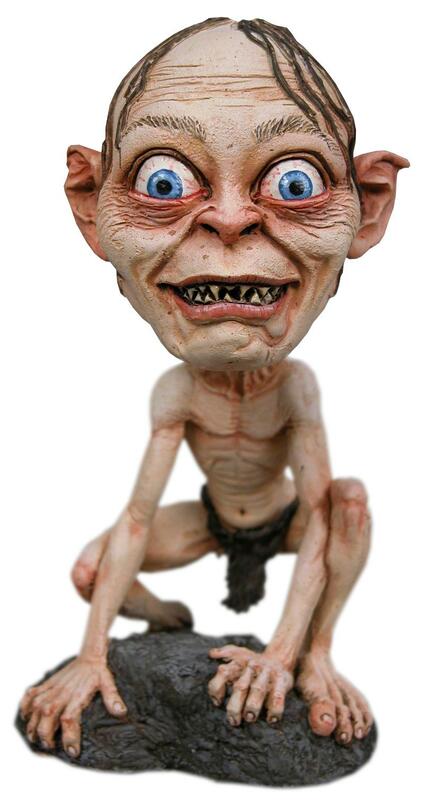 Nearly 6″ tall with bobbling head — a great item for Tolkien fans young and old!